Which wireless headsets (Plantronics, Jabra, VXI) are compatible with my ShoreTel IP 230, 265, 560, 565 phone? Wireless headsets from Plantronics and Jabra are designed to be compatible with virtually any ShoreTel IP phone including IP 230, 265, 560, and 565 phones. The primary differences among the various wireless headsets are the features (telephone only vs Telephone/PC, battery time, distance, etc). In order to get the right Wireless headset and accessories for your ShoreTel IP phone you must first determine if you want to answer calls with the wireless headset or not. Answering calls with the wireless headset typically means you will need an additional EHS Adapter accessory. Without this accessory you will be forced to manually answer all calls at the phone first and then you use headset. This accessory is ideal for roaming your office and never missing a call. Below are further details on wireless headset usage with the ShoreTel IP phones. Below is a Plantronics video on the CS500 series line of wireless headsets. The key lies in having the correct accessories to connect and properly use a wireless with the ShoreTel IP 565 phone. 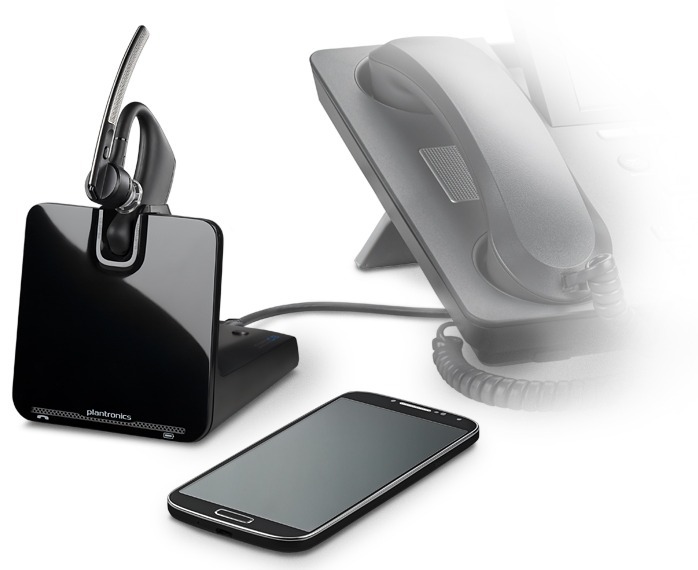 Wireless headsets come with a base station that interfaces with the telephone and your handset. This allows you to use the both wireless headset or the handset as needed. See notes below for additional details regarding additional accessories for the ShoreTel IP phone. Notes: If you want to roam around the office with your headset you will need the Plantronics "EHS Adapter" accessory. This accessories allows you to get alerts of incoming calls through the headset. If you do not purchase the "EHS Adapter" the wireless headset will still work but you will need to manually pickup calls at the telephone prior to using the headset or be near the phone to hear it ringing. If using a Jabra Wireless Headset you'll need Link-20 and for Plantronics Wireless Headsets you will need the RD-1. Notes: If you do not wish to purchase the EHS Adapter you will need to manually answer all calls from the phone first before talking on the headset. The wireless headsets has no ability to answer nor disconnect without this Adapter nor have alerts of incoming calls. If you do not plan to be roaming around the office this a good option when looking to save money. You can always add the EHS Adapter afterwards if you find it inconvenient to run back to the phone when it rings. 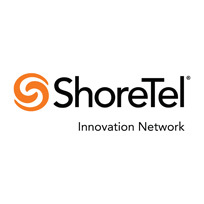 If you have questions about your ShoreTel phone's compatibility and which accessory(s) are required for your ShoreTel feel free to start a chat session or call us 703-766-6363. Global Teck Worldwide provides a ProSetup Service for $35 that walks you through the complete installation and configuration of any purchased headset on our website. If you purchased your headset through our website have your order number available.